Dance Aerobics is a group fitness class that incorporates different forms of dance. It’s a full body aerobic workout, divided into different tracks that provide the perfect soundtrack to the different intensity moves. The overall intensity of a class varies depending on your ability. 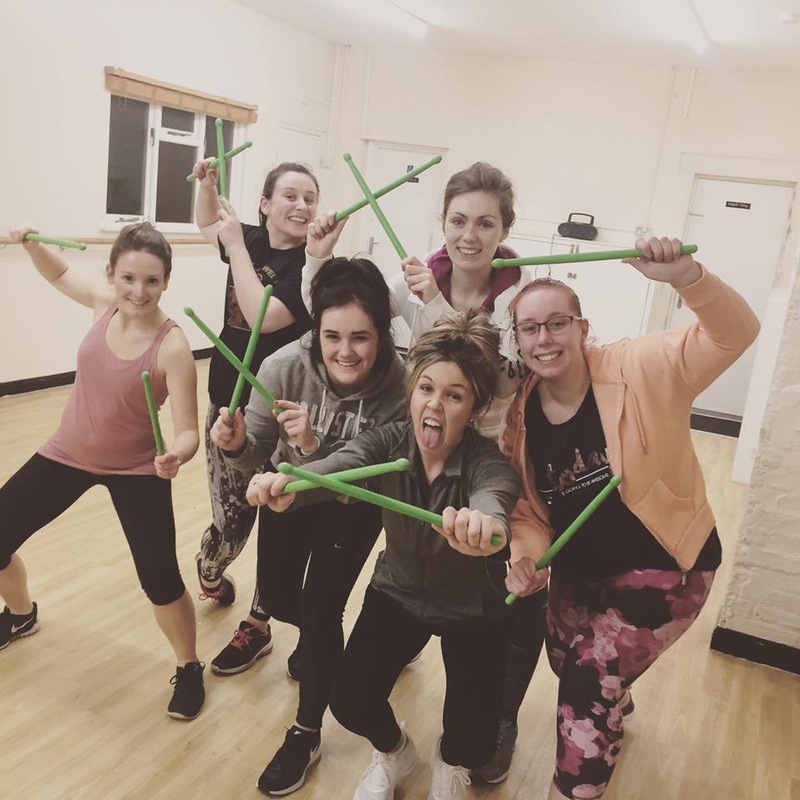 Dance Aerobics offers a relaxed environment where you can really let your inhibitions go, work your whole body, learn some new moves and meet some great people along the way. Whether you’re hoping to lose weight or your normal routine has gotten boring, you’ll get the results you want faster by keeping your body guessing. The qualified instructor will tailor the class to the different needs of attendees, so women of all shapes, sizes and abilities are welcome. You will need to wear trainers that fit and support you well and comfortable clothing you can move in. Don’t forget your water bottle. Dance Aerobics takes place at King Charles the Martyr Church in Potters Bar.